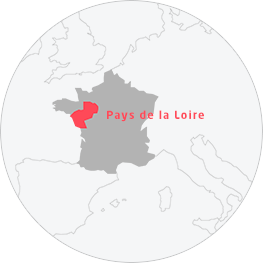 Between city breaks and urban tourism, the cities in Pays de la Loire have a whole lot to offer. There's Nantes, Angers and Le Mans to choose from, among others, so enjoy a weekend in the city and soak up the culture. With restaurants, museums, heritage and shopping galore, these are ideal destinations for city escapes as a couple or with friends!